PBXact Hosting | PBXact Overkill for you? Try FreePBX Hosting! PBXact Overkill for you? Try FreePBX Hosting! Home blog PBXact Overkill for you? Try FreePBX Hosting! If PBXact does not meet your phone system needs maybe consider our FreePBX Hosting service offering. 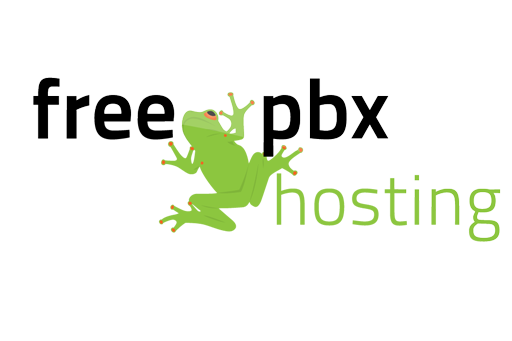 CyberLynk offers another form of PBX hosting service based the popular open source software called FreePBX. 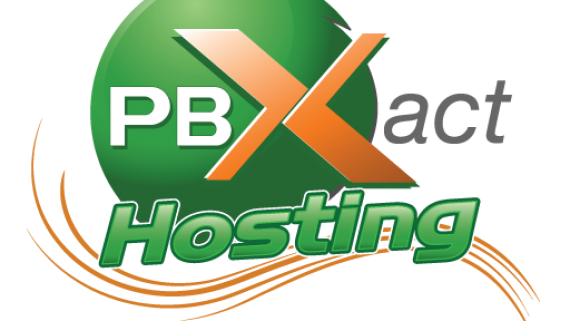 FreePBXHosting.com offers premium FreePBX hosting on Virtual Private Servers, Virtual Private Servers with SSD Drives and Premium Dedicated Servers. Our FreeVPS hosting packages are provisioned with minutes. 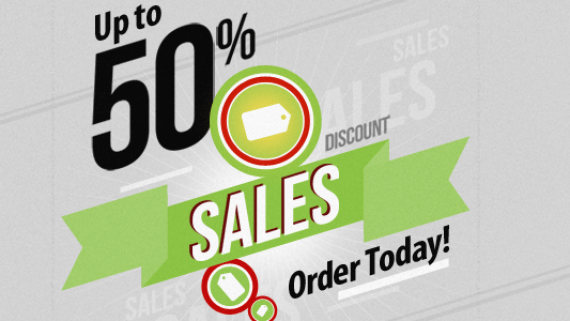 FreePBXhosting.com is the ONLY FreePBX hosting provider approved by Schmooze in North America! FreePBXHosting.com is run by CyberLynk and SchmoozeCom through a very close knit partnership. CyberLynk maintains the server hardware, basic technical support, billing, upgrades/downgrades and basic account management. SchmoozeCom provides direct support for all FreePBX questions. 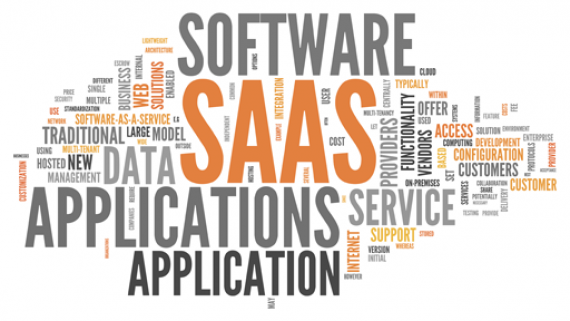 We are passionate about PBXact and providing quality hosting services for our customers. Unlike our competitors we publish our phone (1-800-862-5965) and email address (sales@cyberlynk.net) so our existing and new customers can contact us. We look forward to hearing from you and providing you with quality VPS and Dedicated Server options.